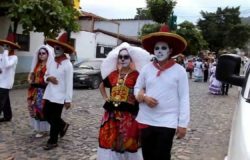 Are you looking to see the real Mexico? 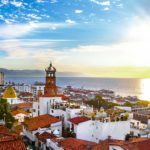 Take an off road adventure tour and see parts of the city that are usually known just by locals. 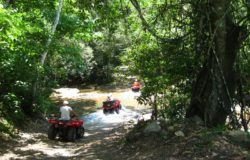 The RZR tour of Canopy River will take you into the depth of the Sierra Madre Occidental jungle, having the chance to see remote villages and the traditions of the people from the outskirts of the city. You will also have the opportunity to learn about the abundance of the flora and fauna around here. Our expert eco-guides take you on an extraordinary educational trip, inspiring all attendees to explore the wonderful flora and fauna. Once at the top of the mountain, you will visit a small village and rest to recharge your battery for the return to the city. 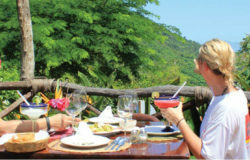 At the restaurant Los Coapinoles, you will have the chance of eating typical food and refresh your body with a dip in the Rio Cuale. You can even share experiences and laughter with your new friends from the day. 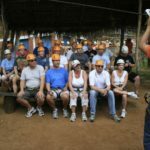 This tour mixes cultural exploration with the wonder of nature to complement your family vacations. 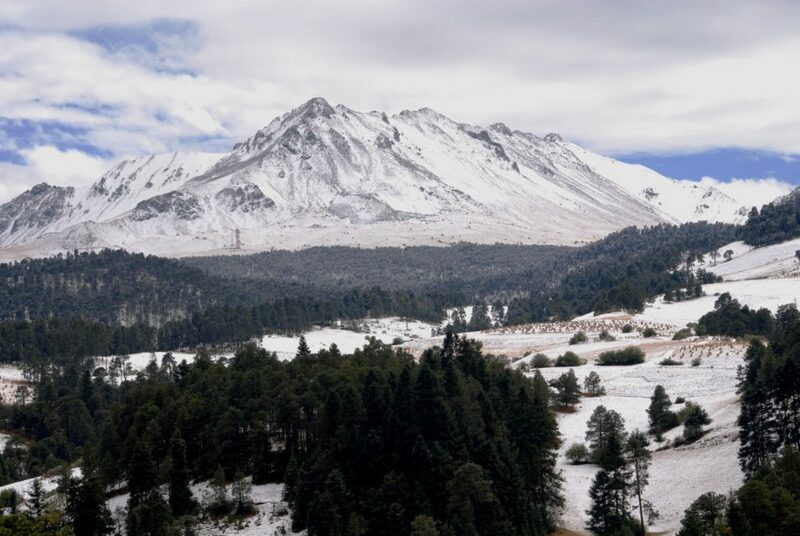 If you are looking for an adventurous way to get out in the Mexican Pacific air, and enjoy PV’s wild side, you won’t find a better tour than this! For more information about the RZR tour, visit Canopy River’s website.